As an alternative to staying at Hotels in Durango, search and find charming Durango Bed & Breakfasts. You will find top of the line options of bed and breakfast in Durango. True luxury awaits you and your special someone at one of our many Colorado bed and breakfast facilities. A Durango bed and breakfast is the perfect option for your honeymoon. 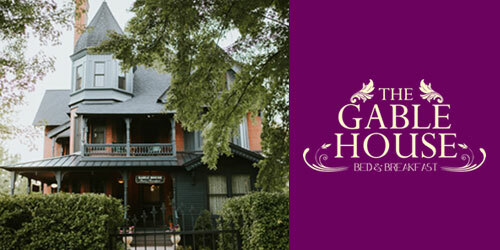 Spend your special time together in a bed and breakfast Colorado. Start planning today! Looking for a very unique way to experience Durango? Choosing a Bed and Breakfast in Durango is the perfect way to be a true guest in Durango. The B&B owners make certain their guests feel at home when staying with them. You’ll have breakfast and coffee in the mornings and maybe even freshly baked cookies when you take a break from exploring downtown in the afternoons. Bed and Breakfasts offer a charm and warmth to your stay in Durango that you won’t find anywhere else. Their attention to detail makes for a very cozy vacation in Durango.